Fantastical 2 for iPhone on your iPad is good. Fantastical 2 for iPad on your iPad is even better. And it’s coming soon. And if that wasn’t enough, Flexibits even shows what looks to be a blurred image of the iPad app. On the site, users can join the developer’s mailing list to receive more information about the new app. 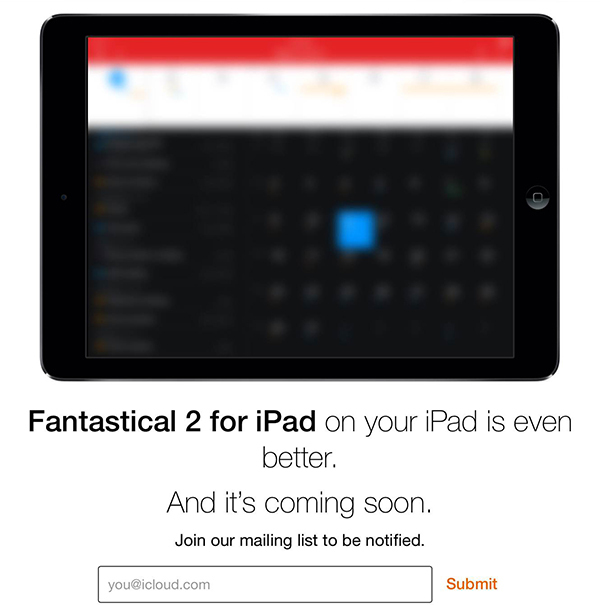 After posting the link to the teaser page, the company did follow up on Twitter saying Fantastical 2 for iPad will be a separate app when it is released. 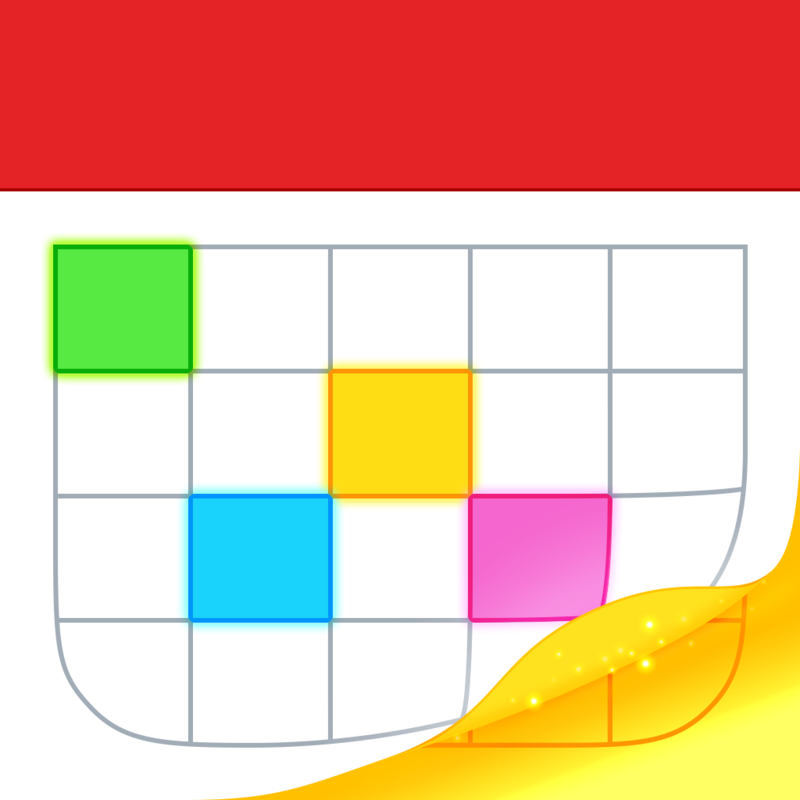 The iPhone version of Fantastical 2 arrived on the App Store back in late October to critical acclaim. Along with easily being named our AppAdvice App of the Week soon after its release, we also named it one of the Top 10 Paid iPhone Apps of 2013. That version can be downloaded now on the App Store for $4.99. We’ll definitely keep you informed if we hear any more information about when Fantastical 2 for iPad will be making its debut. I can't wait. For other app news today, see: TAPPD Makes App Discovery A More Personal Experience, Popular Twitter Client Twitterrific Goes Freemium With Its Most Recent Update, and Han Solo, C-3PO And R2-D2 Will Be The New Heroes Within Zen Studios' Star Wars Pinball.